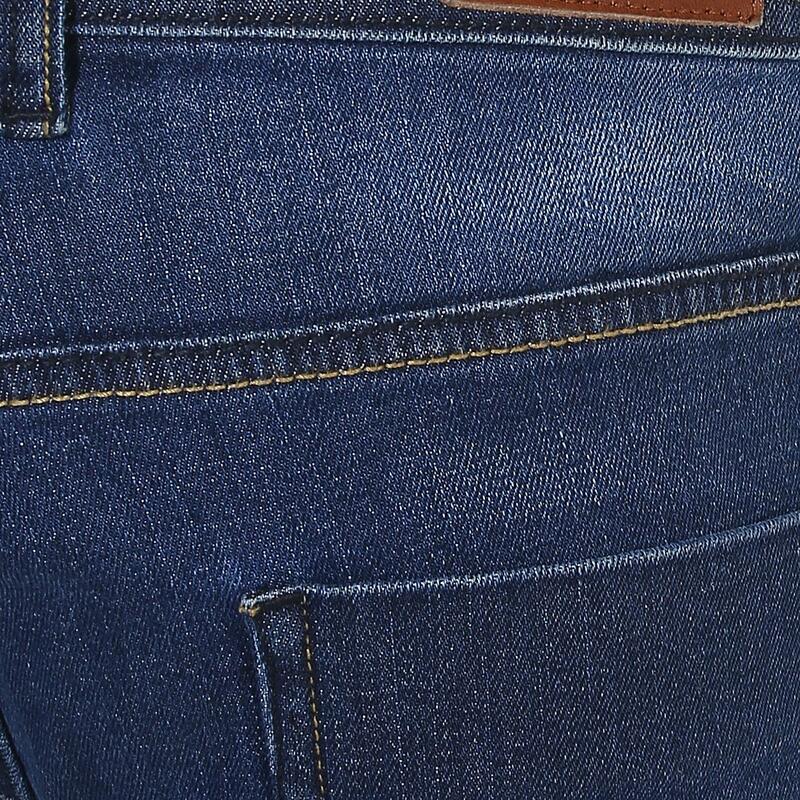 A staple piece for streetwear styling is this pair of blue jeans by Red Chief. 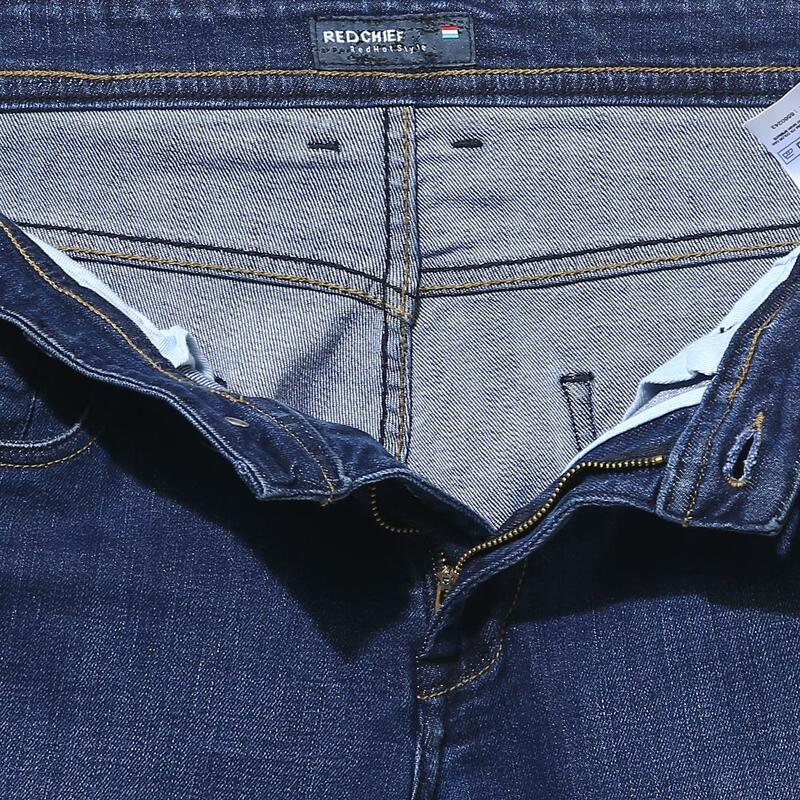 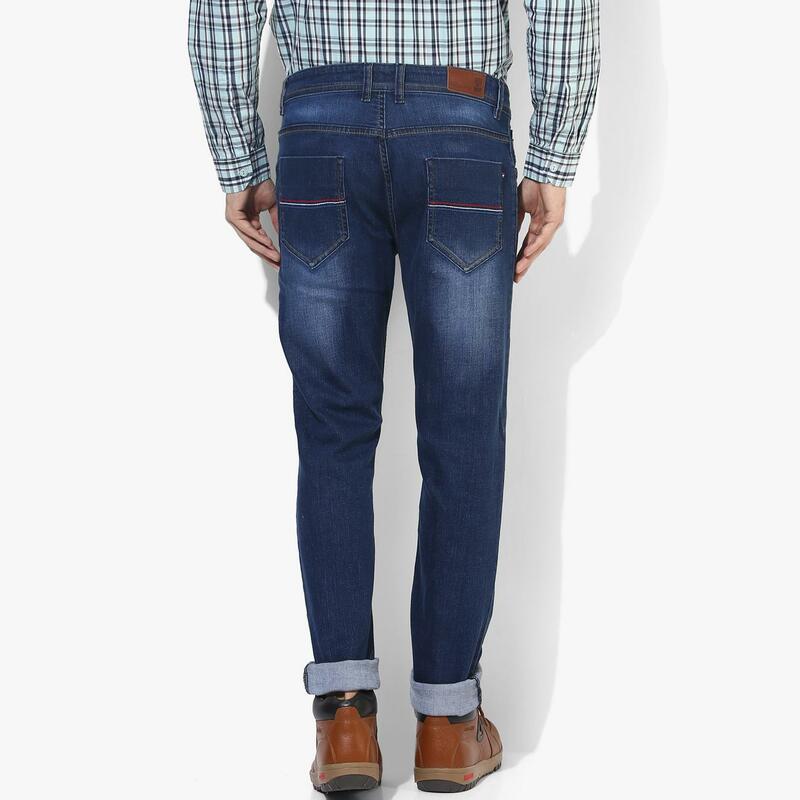 Featuring a normal enzyme washed effect and contrast coloured stitch detailing on the edges, these narrow-fit jeans are detailed with 5 functional pockets for utility. 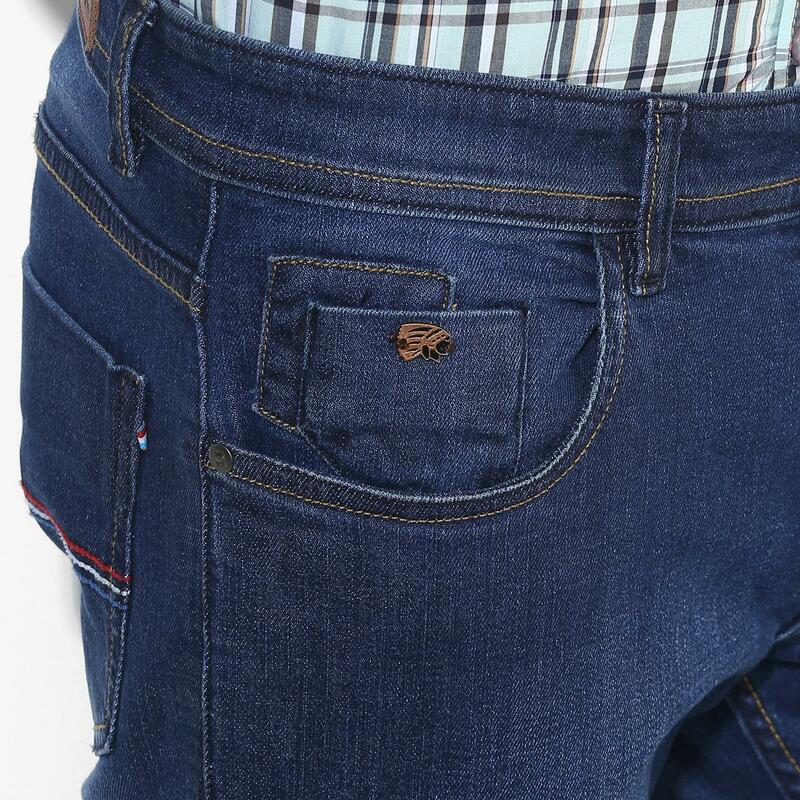 Made from a blend of 98% cotton and 2% lycra, these jeans promise exceptional comfort and softness. 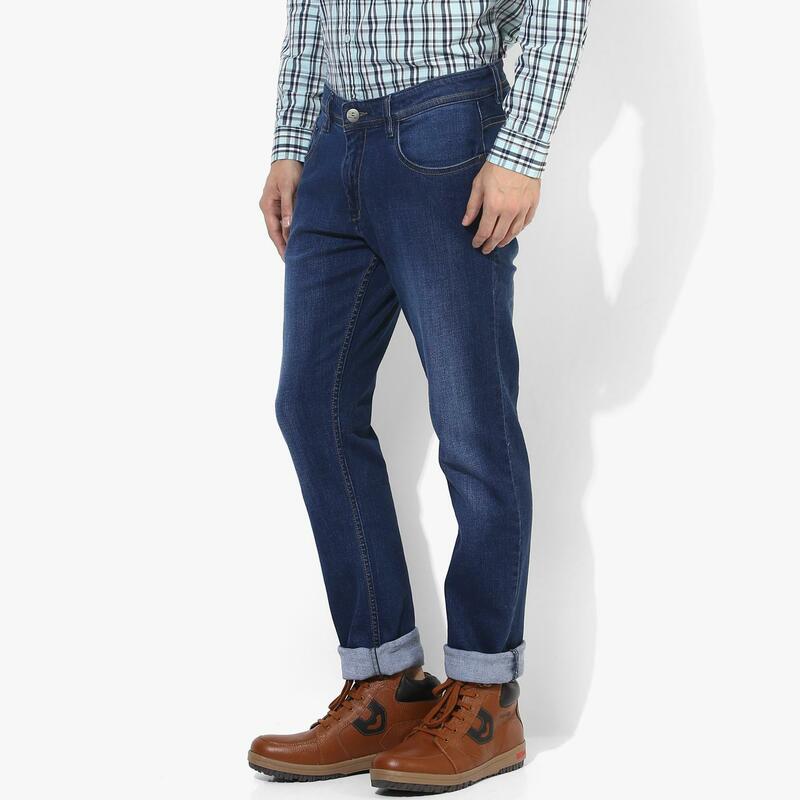 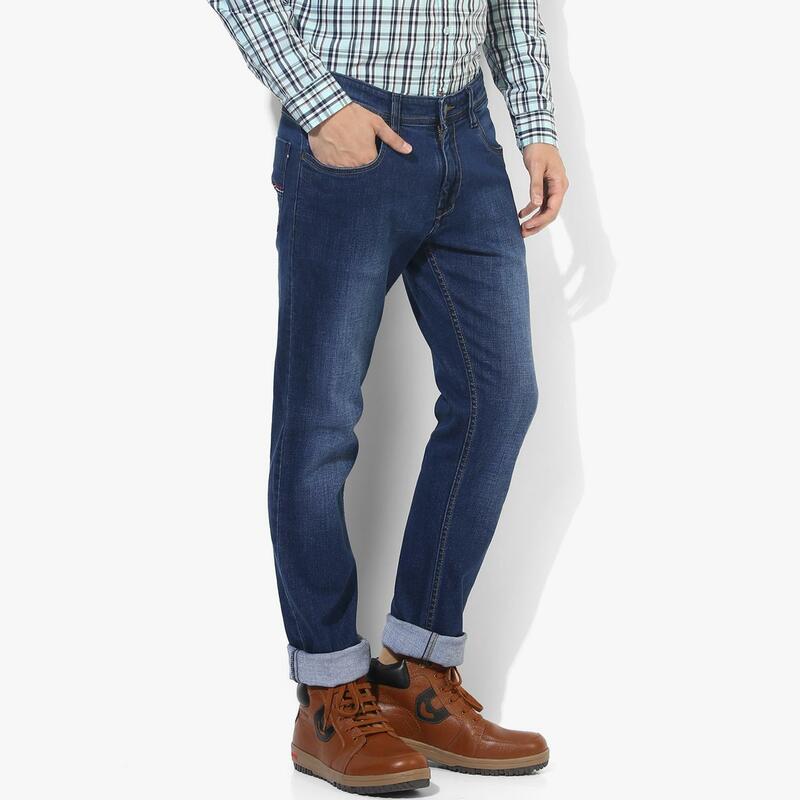 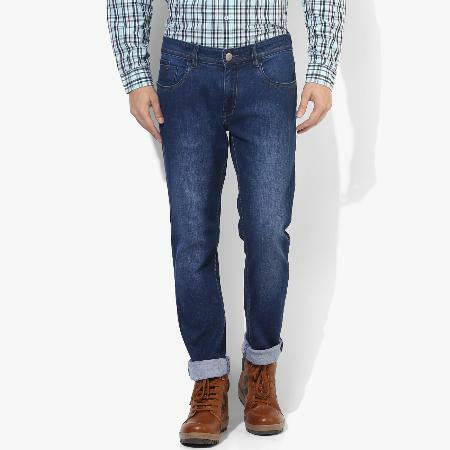 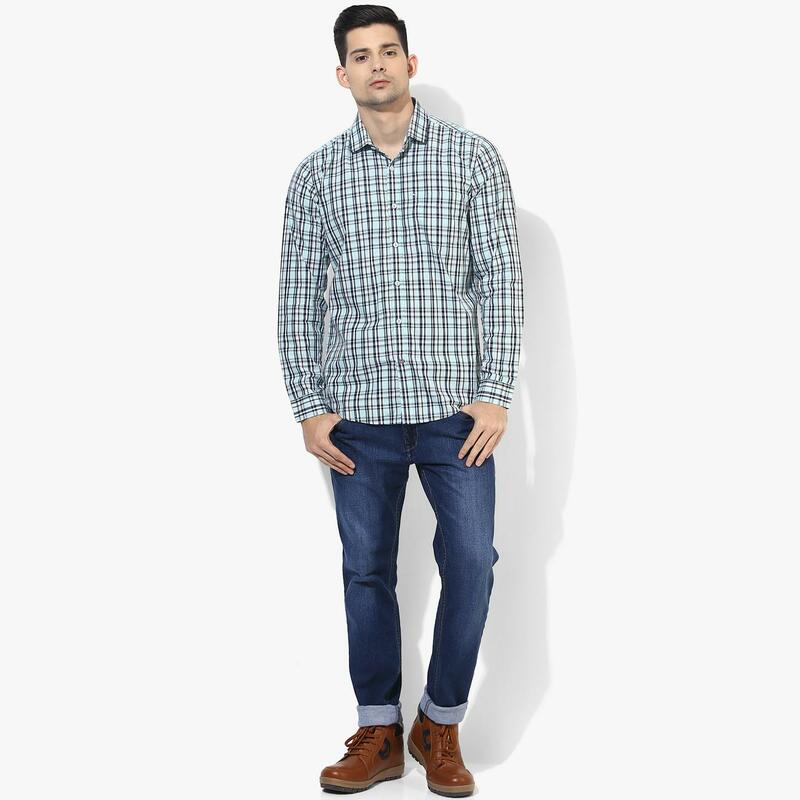 Team these jeans with a chequered shirt and boots to stand out from the rest.